Virginia Carvour was born in Munich, Germany and grew up in southeastern Ohio. She received some of her formal art training at Columbus College of Art and Design. Her medium of choice is pastel, owing to its brilliance of color and direct method of application. 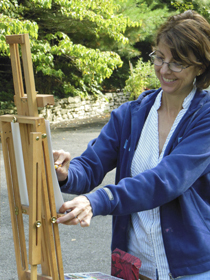 Virginia's pastel paintings have been part of numerous juried exhibitions, garnering ribbons and purchase awards. 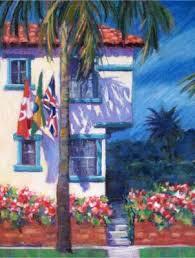 Her pastels grace various public and private collections throughout the United States.